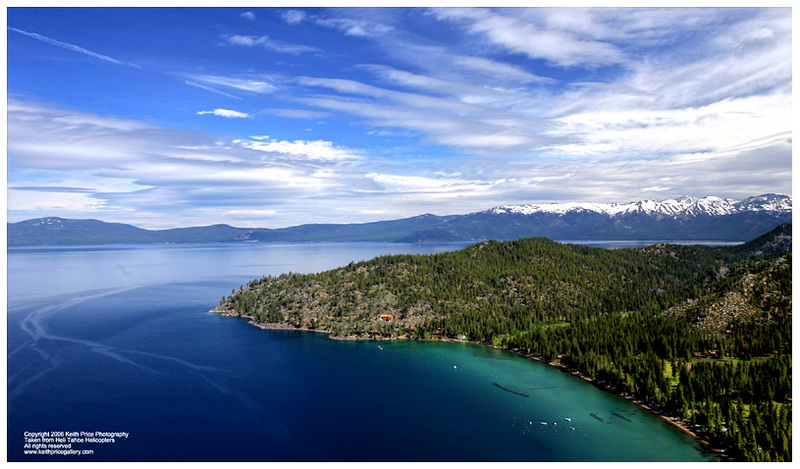 Planning a visit to Lake Tahoe? We are happy to assist you with rental car reservations, hangar space, ground transportation, discounts on hotel accommodations, dining, entertainment, recreation and much more. We would like to hear from you in advance so that we may best serve your needs. Are you visiting us in Elko?